If you’ve ever worked with a builder, you’ve probably encountered the awkward- “what’s your budget?” moment. Many clients find this question confronting or even rude, but the truth is it’s absolutely necessary for your builder to understand your budget so they can create a home that fits your specifications. Many people worry that if they reveal their actual budget to a builder, they will then increase the prices to try and make more money from your project. If you’re working with a quality, reputable and trustworthy builder, this will never be an issue. If your builder knows exactly how much money they have to work with, they can give you a tailored quote that fits within your budget. A builder may also ask you to develop a ‘needs, wants and wishes’ list. Your ‘needs’ are your must haves for your new home and your builder will work these into your quote. ‘Wants’ are things that your builder will work into your quote if they can tweak the budget to allow it, but they are things you can live without. Finally, your ‘wishes’ are items that you don’t expect to be able to afford, but if the budget allows for anything extra they are what you would choose. 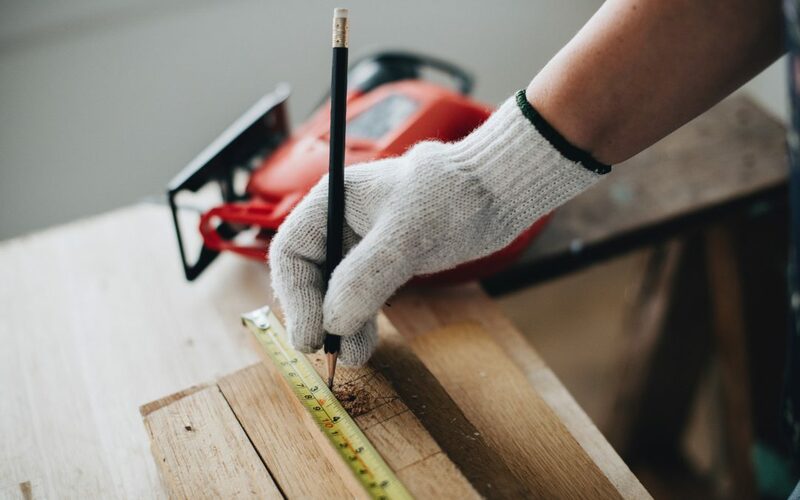 Equipped with these two sources of information, your builder can spend time conducting in-depth research into your project and come back to you with feasible suggestions for your build and a design that falls within your price range. If your builder doesn’t have any specifications to work towards or worse, you give them a misleading budget figure, the entire process may be a complete waste of time. Your builder will spend many hours developing a quote that suits your unique project, so if you haven’t been truthful in supplying the information that underpins this, there is really no point in beginning the process. Most builders these days also require payment for a quote, due to the amount of time and research that goes into creating one. By giving false information, you are essentially throwing away money that could be invested into your build. You’ll also delay the construction process as well as your project’s eventual start and finish date. No one knows the construction industry like a builder, but we aren’t mind readers; your builder will need you to meet them halfway by supplying as much information about your unique needs and desires as possible. This will allow them to get you the best deal possible. If there’s something specific you really want your home to include, but your budget doesn’t allow for it, a good builder will utilise past experience and existing connections to investigate alternative options that may be suitable for your project. The more your builder understands about you and your budget, the more likely it is that they can find you an affordable result that works for everyone. If your builder knows exactly what they’re working toward and has a good understanding of the scope of your project, they can then look out for ways to add value to your project. This could be something from your ‘wishes’ list or even something you hadn’t considered as an option. Any good builder should be on the hunt for ways to value add to your project from the very beginning. To find out more about how Glenco can create a home that falls within your budget, get in touchwith us today.